AppSumo Deals: Get The Best Deals Of This Month! 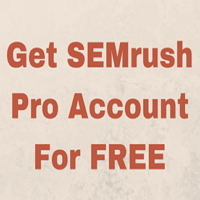 SEMrush Promo Code 2019 – Free Trial For 14 Days! 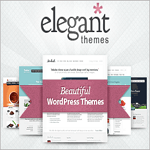 Elegant Themes Discount 2018 – Get 20% OFF! 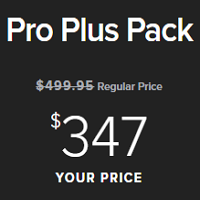 StudioPress Pro Plus Pack: All-Themes On One Discounted Price!